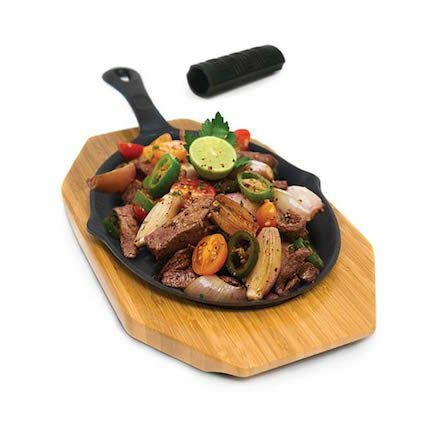 Heavy duty cast iron skillet for preparing fajitas and other fried items on the grill. 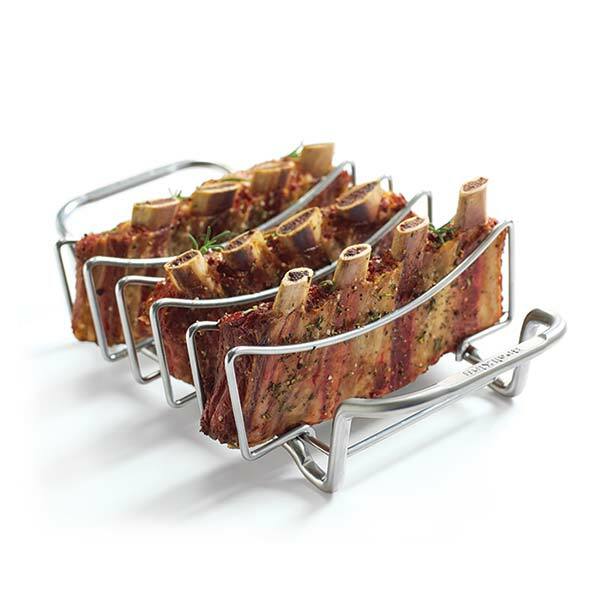 The set includes a bamboo base and silicone handle cover for moving the cast pan around. 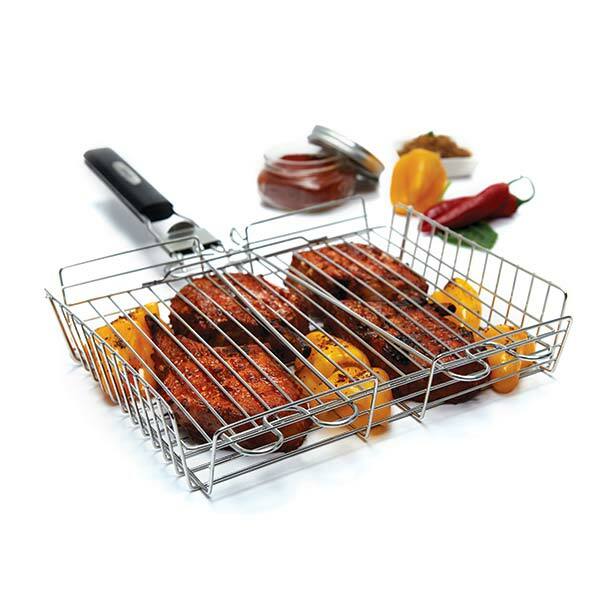 Savory sizzle from grill to table. 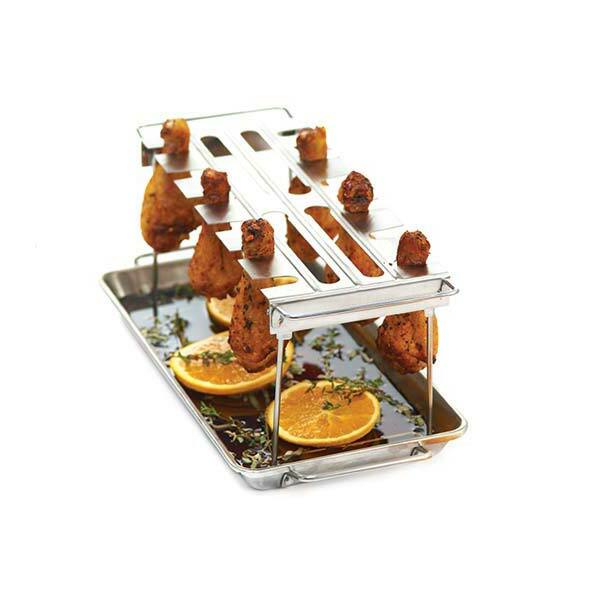 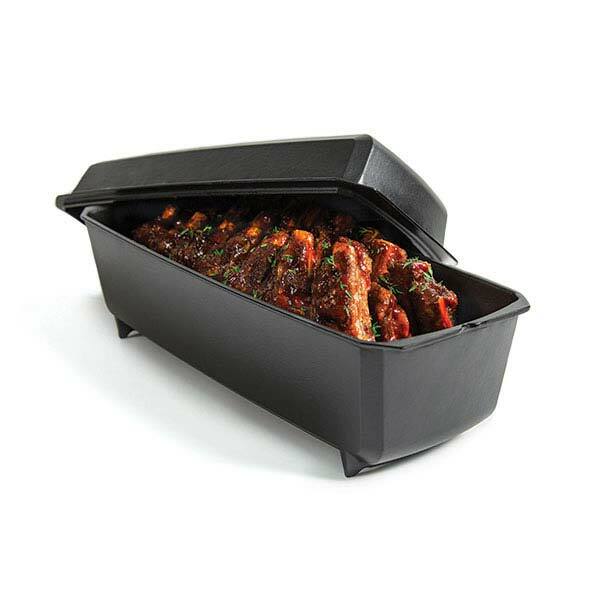 CHECK OUT THESE OTHER GRILL ACCESSORIES.